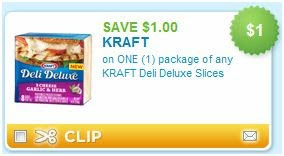 There are even more coupons up today and more coupons for cheese! Yippee, I love cheese! There is also a $1/1 Dial which is good for the hand soap. That should make for a very good deal on soap. If I see any other coupons I'll let you know and if you find a great one share!